For our 3rd Style Muse we are heading back in time to look at Audrey Hepburn- a muse whose influence is still strongly emulated. 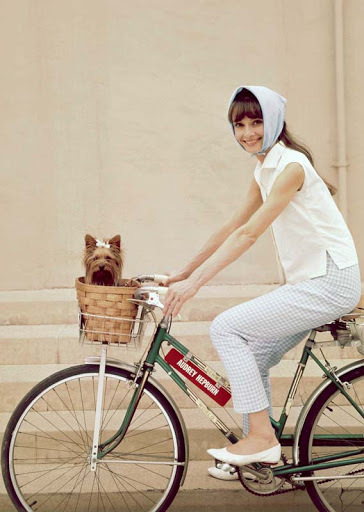 Hepburn’s refined style, fine-tuned to iconic perfection was classic, comfortable and stylish. 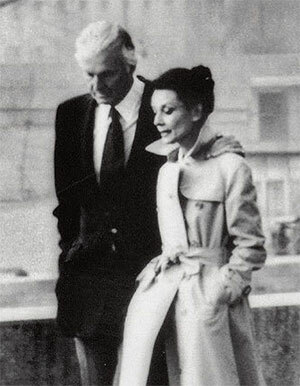 She developed a lifelong friendship and became the muse of designer Hubert de Givenchy. Audrey’s history began in Brussels, Belgium in 1929. 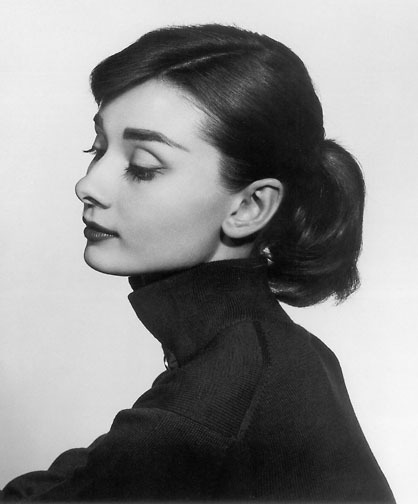 Her father left the family when Audrey was 6 (she called the abandonment the most traumatic event of her life). After this she attended a girls’ boarding school in Kent, England. It was here that Audrey’s first passion for ballet was founded. When England declared war on Germany in 1939, Audrey returned to neutral Holland, however in 1940, Germany invaded. Audrey, along with thousands of others lost everything, and was reduced to eating nettles, tulip bulbs, cooked grass. 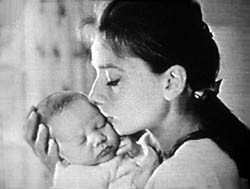 Audrey naturally became malnourished, and sickly. When Holland was liberated in 1945, UNRRA, the United Nations Relief and Rehabilitation Administration, UNICEF’s precursor, distributed food and supplies to thousands of Dutch children. The generosity deeply affected the young girl, and in her latter years she became one of UNICEF’s ambassadors, a role that she held until her death. 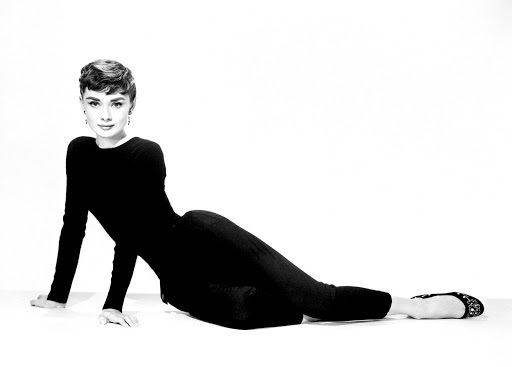 In 1945, after the war, Hepburn moved to Amsterdam, where she took ballet lessons and studied. She then moved to London, and continued dancing lessons. To help pay for her expenses while training, Hepburn worked part-time as a model for fashion photographers. It was around this time that she learned that because she had suffered severe malnutrition, and because she was fairly tall, she could not become a prima ballerina. 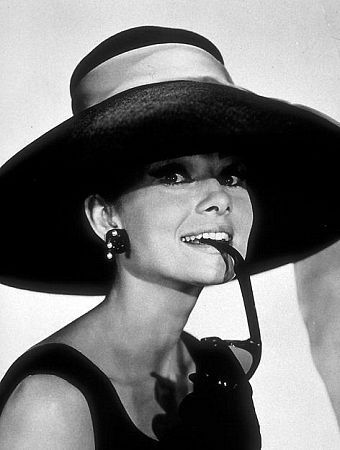 So Audrey turned to acting, partly because she could excel at that, and also simply to pay the bills. 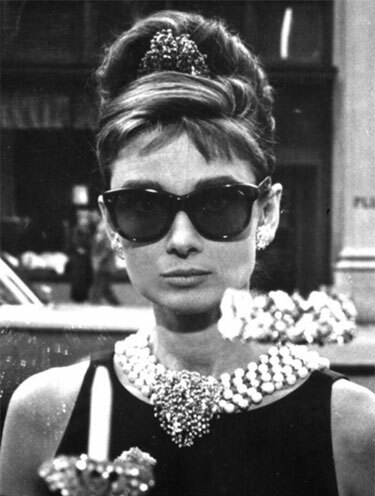 Audrey Hepburn is famous for her movie roles in such films as Roman Holiday, Funny Face, My Fair Lady, amongst others and of course the iconic Breakfast at Tiffany’s. 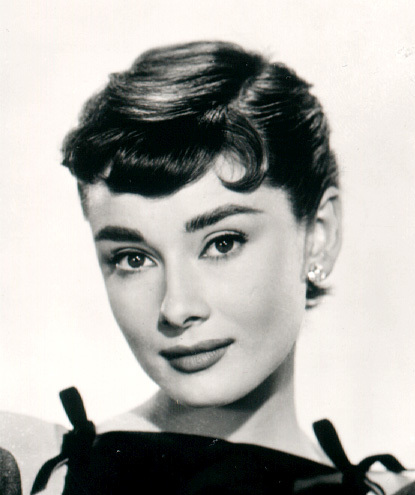 For Roman Holiday, her first major role, the movie was to have had Gregory Peck’s name above the title in large font with “introducing Audrey Hepburn” beneath. After filming had been completed, Peck called his agent and, predicting correctly that Hepburn would win the Academy Award for Best Actress, he had the billing changed so that her name also appeared before the title in type as large as his. He would become another of her life-long friends. She won several Golden Globe Awards, as well as one more Academy Award in her distinguished career. Towards the end of the 1960s Hepburn retired from films to devote herself to family life, emerging only for a handful of films in the 1970s and 1980s. She preferred a quiet life with family and nature. She lived in houses, not mansions, and loved to garden. Hepburn married twice, first to Mel Ferrer, an American actor, and then to an Italian doctor, Andrea Dotti. She had a son with each – Sean in 1960 by Ferrer, and Luca in 1970 by Dotti. She considered herself lucky, and spent the last five years of her life helping real victims. 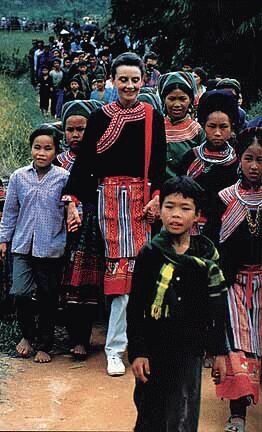 As an international UNICEF Goodwill Ambassador who was paid $1 a year, Hepburn travelled the world in jeans and sneakers, working in the poorest parts of South America, Africa, and Asia. 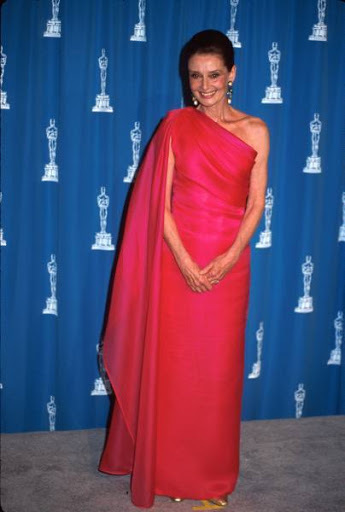 Hepburn received the United States’ highest civilian award, the Presidential Medal of Freedom, in December 1992. During that year, though ill with cancer, she had continued her work for UNICEF, travelling to Somalia, Kenya, the United Kingdom, Switzerland, France and the United States. At the time of her death, she was involved with Robert Wolders, whom she had met through a friend, in the later stage of her marriage to Dotti. After Hepburn’s divorce was final, she and Wolders started their lives together, although they never married. In 1989, after nine years with him, she called them the happiest years of her life. “Took me long enough”, when why they never married. Hepburn replied that they were married, just not formally. Audrey Hepburn died Hepburn, who died of cancer at her home in Switzerland in January, 1993. She was 63. 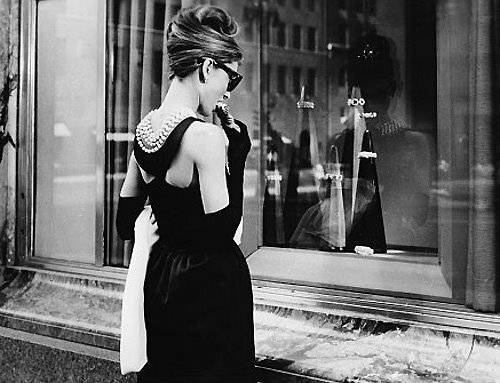 The “little black dress” from Breakfast at Tiffany’s, designed by Givenchy sold at auction for £467,200 (approximately $956,000AU). This is the highest price paid for a dress from a film. The proceeds went to the City of Joy Aid charity to aid underprivileged children in India. Audrey Hepburn’s legacy lives on in the Audrey Hepburn Children’s Fund- a charity founded in 1994 by her sons, Sean and Luca, and long time companion, Robert Wolders, in order to continue her work. Previous Post Which dress to choose?